What's your inayopendelewa film directed kwa Clint Eastwood? Have wewe seen Gran Torino? 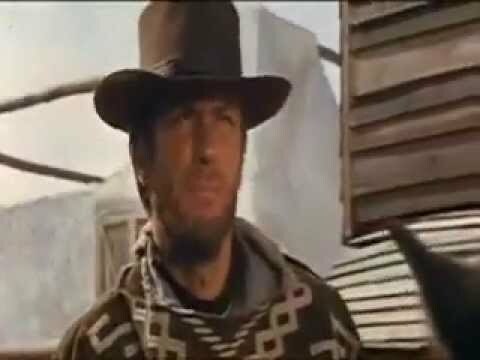 What Clint Eastwood movie has been played the most on tv? mailing address for Clint Eastwood? In the movie: "The Eiger Sanction", what does the "Red" mduara, duara in the photograph mean while Hemlock & Jamima are in the house? i seem to recall a scene where eastwood, and maybe a female, are standing on a deserted stretch of highway and they flag down a greyhound au trailways bus. as eastwood steps on the bus, he asks teh driver " how much for a ticket to dallas?"